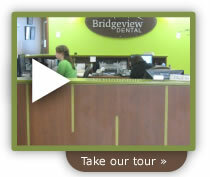 Bridgeview Dental | We're making Halifax Smile! Andrew Halpin B.Sc., D.D.S. welcomes you to his general family dentistry practice in the Clayton Park West area of Halifax, Nova Scotia. 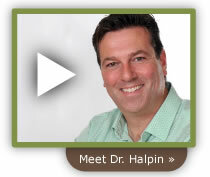 Dr. Halpin is a dentist who runs a patient-centered family dental practice. We function as the primary source of dental care for all members of a family beginning around age one. We place emphasis on preventive dental services to preserve your dental health and prevent or delay the start of new dental disease. New patients of all ages are welcome in our practice.